October 2018- Electronics plastics are becoming a pressing issue for recyclers. 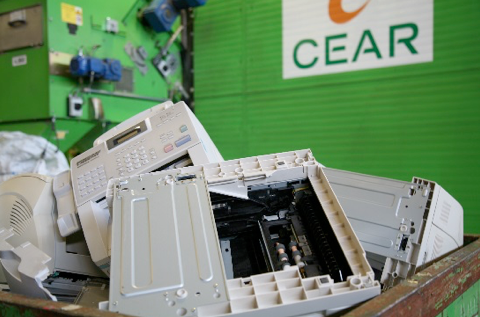 Considering the uncertainty of the looming e-plastics issues, a recent article in e-scrap news showcases the discussion around what has happened since China has almost completely stopped accepting e-plastics from the United States. Plastics used to be part of the electronics downstream that had value, now recyclers are paying large fees to recycle it.